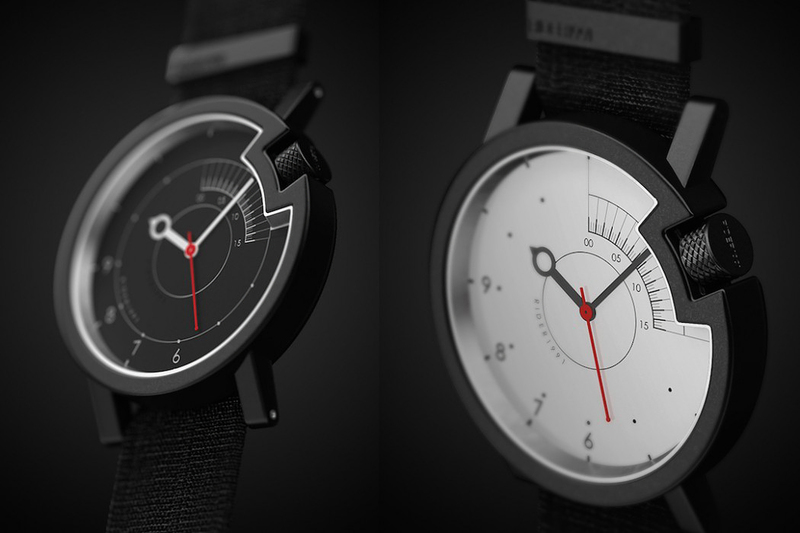 Today we want to show you the great looking Rider 1991 Watch from Ukrainian industrial designer, Nazar Malets. The Rider 1991 Watch is inspired by Cafe Racer motorbike movement that was popularized in 1960s London and this exemplary looking timepiece. 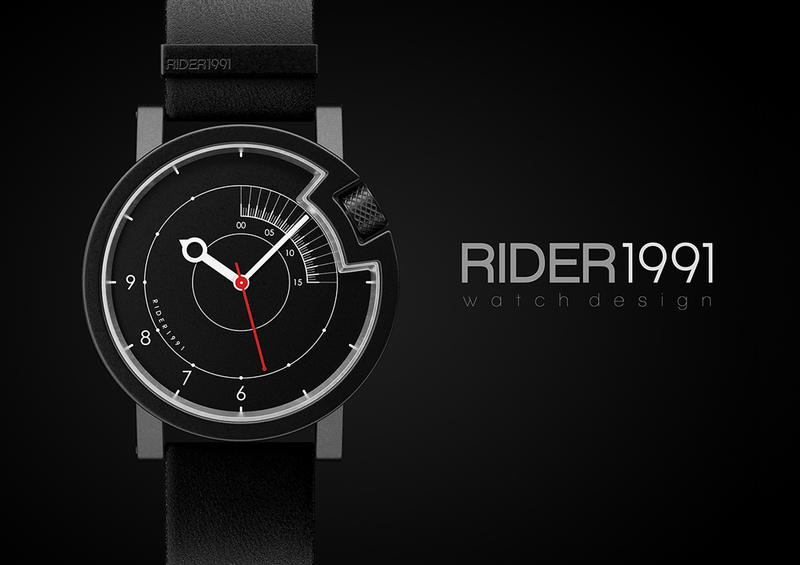 With the analogue form of motorcycles informing the design of the Rider 1991 watch, there are going to be plenty of motorbike aficionados out there who will join us hoping this splendid looking wristwatch makes it onto the shelves and it has plenty of different iterations that would suit different styles and tastes. Also you should check 50 Best All-Black Watches for Men.